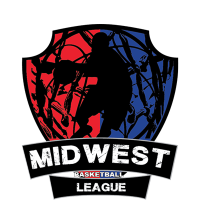 Bloomington,Mn—The Midwest Basketball League (MBL) has decided after 3yrs of being in operation to open up the doors and start expanding outside of the Midwest region. Michael Wright (MBL Owner) has stated the gloves are off and it’s time to give everyone a chance to be apart of something special as they continue to make strides to grow the league. After being asked about a possible name change in the near future, Wright stated that it’s a possibility he would have to sit down with the rest of the owners before looking into the matter further. 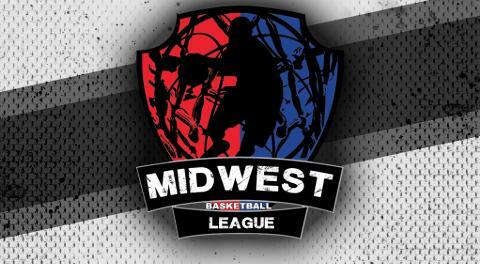 The MBL has stated that they wanted to rebrand something’s within the league and we could see some changes taking place within the next few months.